To recap, the NFL is on the cusp of returning to Los Angeles after a 21-year absence. What could be the deciding vote is coming soon. I've confirmed #Raiders agreed to exit "exclusive partnership" with #Chargers . It's #Rams and #Chargers . #NFLtoLA Press conference regarding LA relocation w/ Roger Goodell expected within next 30 minutes. Final vote coming. Raiders likely to get nine figure consolation prize. Being told the #Chargers are pretty angry at how it's turned out. I've been saying it for a year. Carson was never anything more than a smokescreen.
? How does Goodell balk at giving STL task force $100 million but takes care of Raiders? Per @judybattista the Raiders have officially withdrawn their relocation request. Vote in 5 mins. Feels like triple overtime. 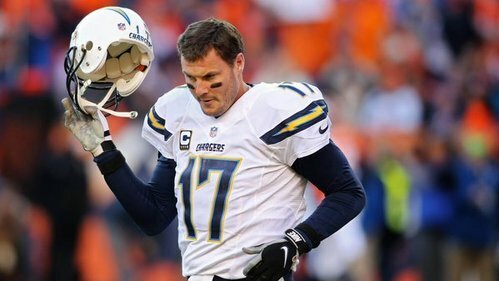 If the Chargers really do have carte blanche to move when they want, expect them to use it as a cudgel if there are negotiations in S.D. Latest: Chargers to have year-long option to work out agreement with Rams. Not expected to take that long. Tom Benson's dinner is over. Time to vote. 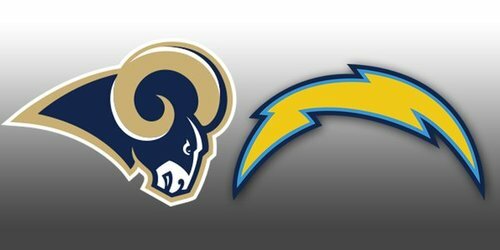 Question: what stick will the NFL use to force Stan Kroenke to give Dean Spanos a fair deal once the Rams are already in Los Angeles? My sense is that this is still a long shot for San Diego, but a long shot is infinitely better than no shot, which most people expected. The question for the #Chargers is whether they let that anger become the catalyst to tell the #Rams they aren't interested? The vote of NFL owners is starting. No matter what happens, there's some solace to be found in Dean Spanos not getting what he wanted.